Wait, why exclude DIRECTV? Those of you who don’t know, DIRECTV does not provide their own satellite internet services. 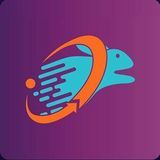 Instead, it works with Viasat and HughesNet to offer bundle packages to customers. 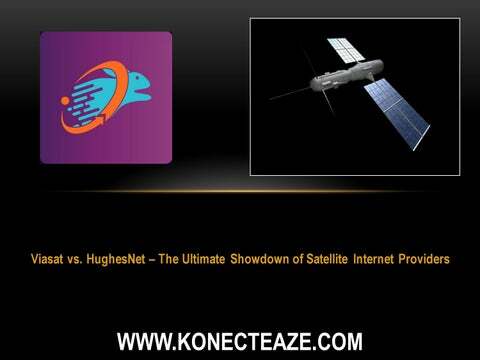 So which one of Viasat and HughesNet is better? Let’s compare them.